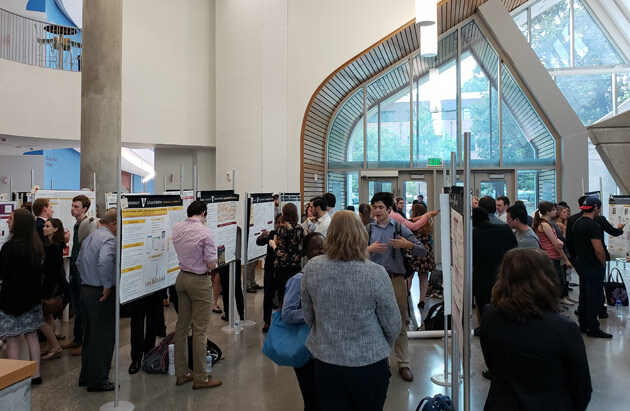 The Vanderbilt School of Medicine’s Office of Biomedical Research Education and Training hosted the 16th annual Student Research Symposium at the Engineering and Science Building Aug. 2. The program included presentations from more than 100 undergraduate students showcasing the research they had conducted throughout the summer. 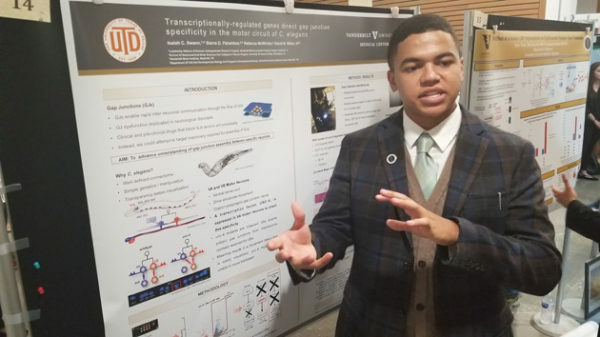 The symposium was the culmination of the students’ summer research experiences as part of the elite Vanderbilt Summer Science Academy. Established in 2003, VSSA holds a symposium each year that provides students with the opportunity to highlight their findings and celebrate their efforts after countless hours of conducting research in labs and departments across campus. While not official members of VSSA, students participating in the Vanderbilt Institute for Nanoscale Science and Engineering and the Department of Physics and Astronomy’s Research Experience for Undergraduate programs also were invited to participate in the symposium. 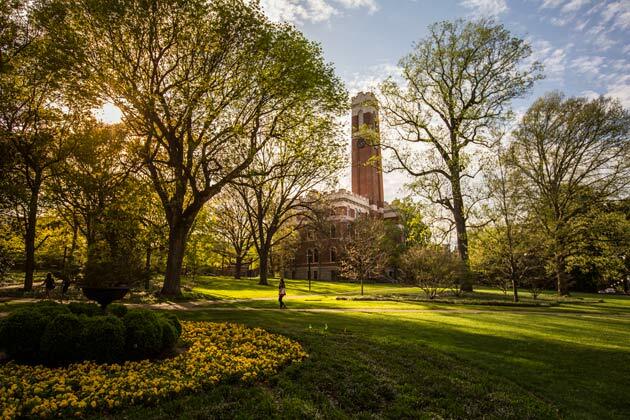 The VSSA program—co-directed by Beth Bowman, assistant professor of medical education and administration, and Christina Keeton, program manager in the Office of Biomedical Research Education and Training—unites many of Vanderbilt’s various summer undergraduate research opportunities and provides supplementary research seminars, enrichment activities, lectures and social outings. 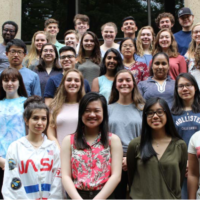 “Participation in the Summer Science Academy is a valuable learning experience that enhances a student’s research skills and makes him or her more competitive for acceptance into top graduate or medical programs,” Bowman said. Students participating in VSSA are supported through several funding mechanisms, including internal, regional and national funding sources. 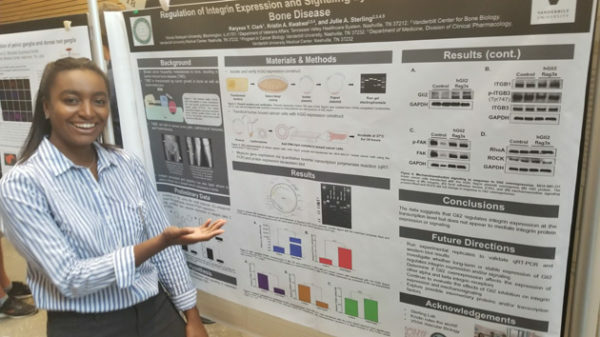 Students apply to and are selected by these specific funding programs, which are then grouped into two major tracks within VSSA: the Basic Science Programs for undergraduates interested in careers in research, and the Undergraduate Clinical Research Internship Program for undergraduates who wish to pursue a career in medicine. VSSA participant Isaiah Swann presenting at the Student Research Symposium on Aug. 2. 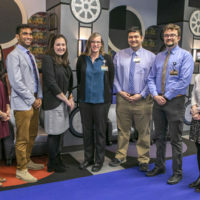 In addition to their time in the lab, students had the opportunity to participate in training sessions and seminars where they could learn about research reporting basics, such as “what makes a good poster, what is a scientific abstract, and how you should structure these things,” Bowman said. 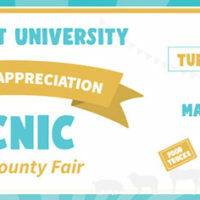 Students were also encouraged to build connections with fellow peers and faculty members involved with the program. 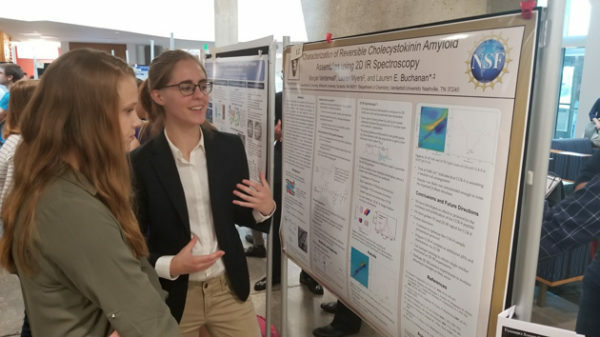 “I appreciated that the program scheduled some fun social activities, like kayaking, to help us get out of the lab, explore the area, and connect with new people,” said Vanderwall. 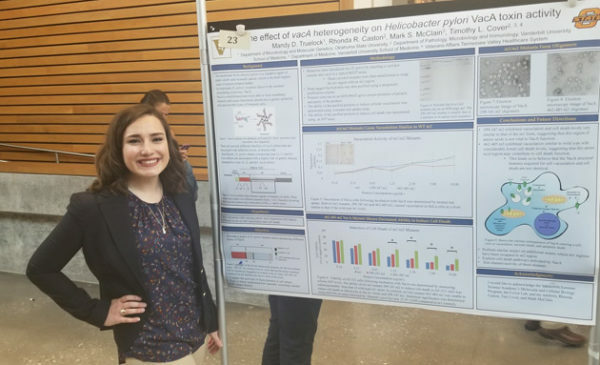 Students participating in VSSA said they gained substantial research, communication and professional skills that would be helpful in their future careers, which for many include graduate school. 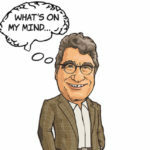 “From weekly seminars and journal clubs to lab work to shadowing extremely talented doctors, I have been given a nine-week-long crash course in what it is to be a physician-scientist,” Swann said. 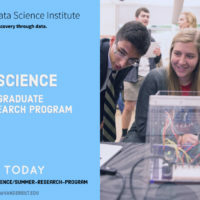 For more information about the Vanderbilt Summer Science Academy, visit https://medschool.vanderbilt.edu/vssa.